Ahh… the airport. Everyone is excited, people are traveling to and from exotic places — and yet there’s definitely a hint of tension in the air. There are numerous problems to be expected at the airport that most of us have been unlucky enough to experience already. Whether your luggage is overweight or oversized, check-in is only the first hurdle. Give this list a read to help avoid any of these common airport errors – or at least commiserate about them. 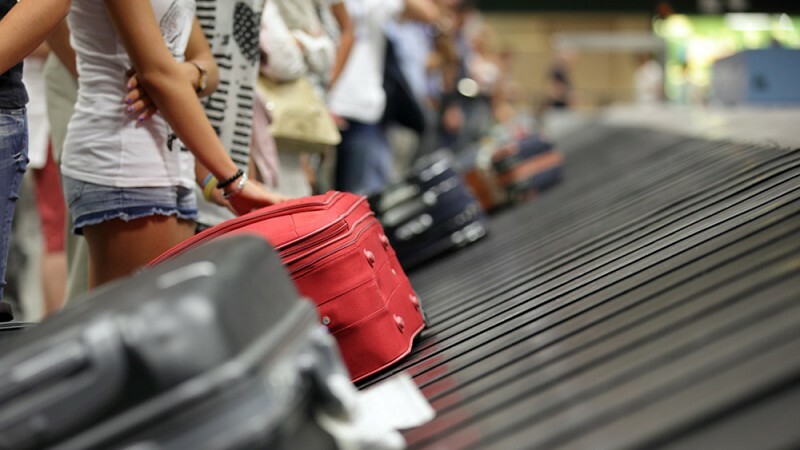 We’ve all done it and we’ve all pitied the other people we’ve seen doing it too – reshuffling bags at the check-in counter because our luggage is overweight. The shampoo is always the first to go, then a few unnecessary layers of clothing are added and somehow we’re usually able to scrape by. Weighing at home is a way to avoid this mess I suppose, but some of us prefer to live more dangerously. Even if you’re able to make your bag meet the required weight requirements, size is a whole other ballgame. Having oversized baggage is an extra hassle because of its special pick up place, which it often only meets after all the other “normal sized” luggage has been loaded off the plane and carried away by its owners. Finding the oversized baggage pick up area can also be tricky, so save yourself some time and buy a standard size. Flights being overbooked happens a lot more than you would think, considering standing room is not an option. Sometimes overbooking comes with fun prizes for individuals willing to volunteer to take alternative flights. However, if no one is willing to volunteer, someone will be voluntold, and you don’t want that person to be you. Always get to your flight well ahead of time to avoid this awkward encounter.